Grampstr's Pride is looking for someone to love her and enjoy travelling with her as much as we have. We have a new grandchild living in Hawaii and the island is calling our name. Grampstr's Pride was splashed in September 2014. She comes with a transferable Cummings engine and generator extended warranty until 2020 and an Endeavour hull warranty until 2019. 3000 hr Warranty. 28 months left on the warranty and 2150 hrs on engines. 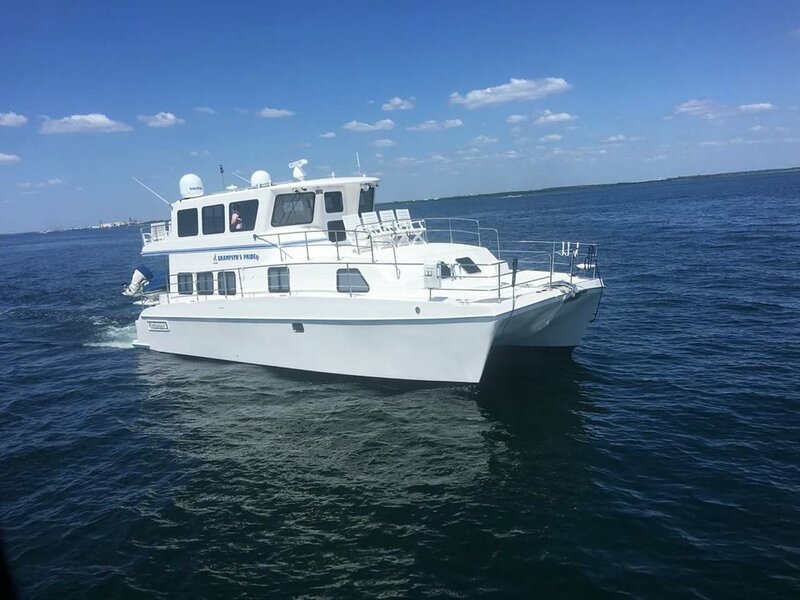 2016 12 ft “Rigid Boat” dingy with Garmin Navigation chart plotter, built in seat cooler, under water lighting with 30 hp E-Tech engine with 7 year warranty, purchased in April 2016. Approximately 50 hours on engine. Custom built TNT 10ft by 5 ft 6 in Hydraulic tender lift and swim platform installed in March 2016. 77 lb stainless steel anchor with 10 ft of Stainless Steel Chain and 200 ft of anchor rode.